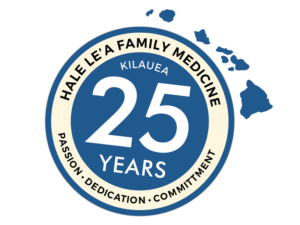 North Shore Physical Therapy has treated literally thousands of musculoskeletal problems over the years that it has served Kauai’s north shore. Some of the best therapists on Kauai work with us— Noah Brantley, Crystal Okamoto and Todd Strong. Our highly-trained staff offer extremely effective treatments for all types of injuries resulting from ocean sports and other athletic activities, as well as work related injuries, motor vehicle accidents, rehabilitation from surgeries and all the normal aches and pains of life. Effective treatments are routinely provided for neck pain, back pain, chronic pain syndromes, headaches, carpal tunnel syndrome, tennis elbow, foot and ankle problems, knee problems, shoulder problems, and a multitude of postural and structural disorders. Therapists provide post-surgical rehab for knee, shoulder, hip and spinal surgeries. After careful evaluation, a treatment program will be tailored to your special needs.